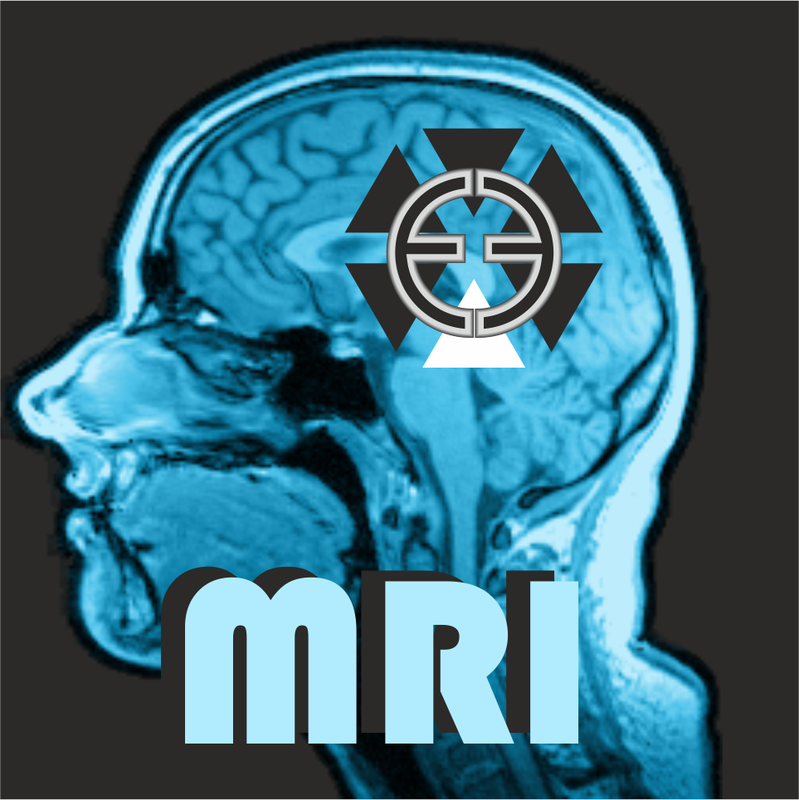 The track „MRI-Sound of Science“ is now online! For this song we recorded "scientific sounds" of the MR scanner at the Graz University of Technology. DJ Kaleeh used this "sound of science“ to create a deep house track for the LBI CFI. For visual experience the hip-hop group ‘One Nation’ created a videoclip using a thermal camera. Update: Our video is now featured on the ISFRI website: Click!